Many refrigerator manufacturers incorporate water filters into their unit which are small capacity and expensive. 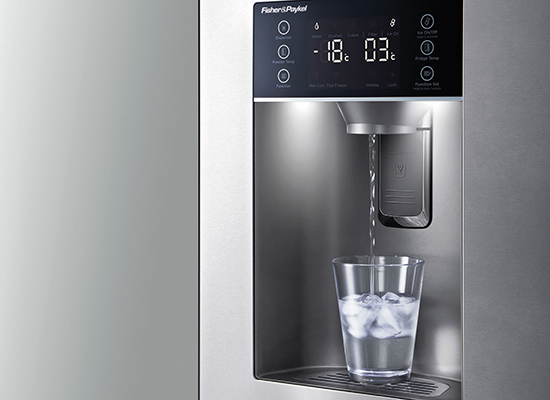 As consumers look to get better value for their money, Purestream Water Filters offer the Omnipure range of inline filters which are a replacement for internal and external fridge filters. Installed in the line going in the refrigerator, they come complete with brackets to attach to the wall, as well as John Guest push fittings, a simple and convenient way to install inline. Where internal filters are installed, many fridges come with a blanking cap, which has the same connection as the filter, however allows consumers to bypass the internal filter. Purestream Water Filters has available some makes of blanking caps to make this conversion simple.